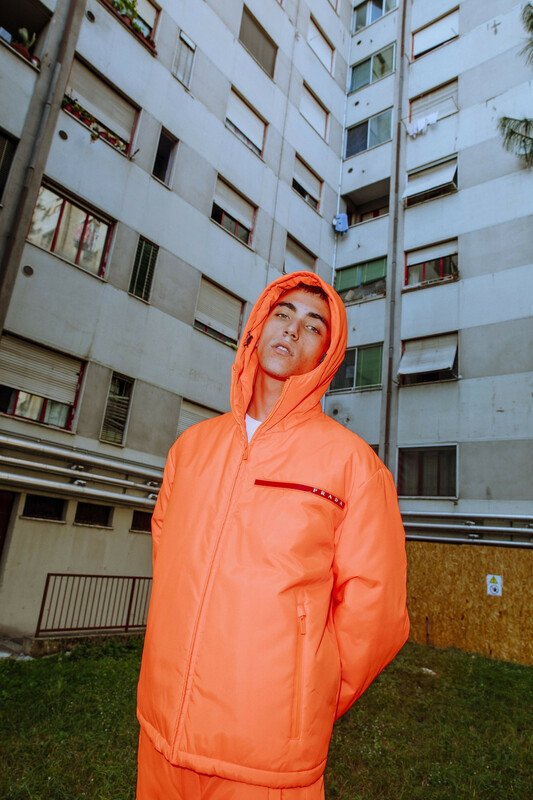 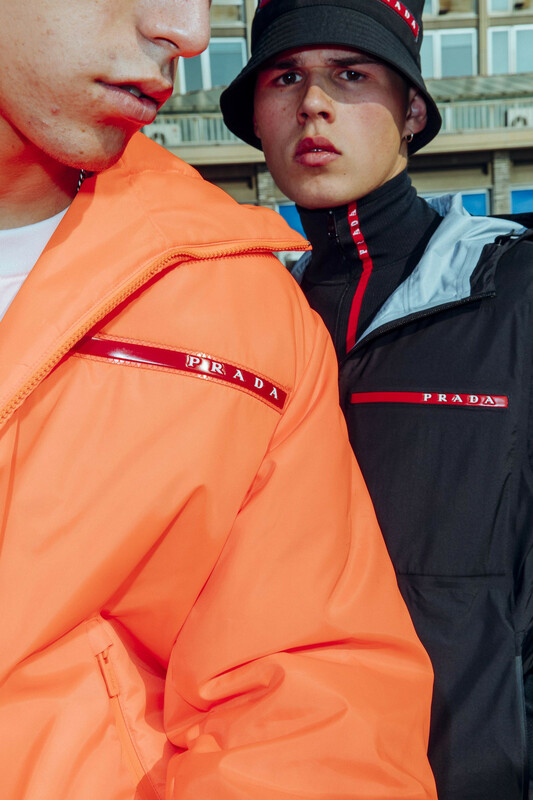 Prada srevived the high-tech (for the ’90s) Linea Rossa range. 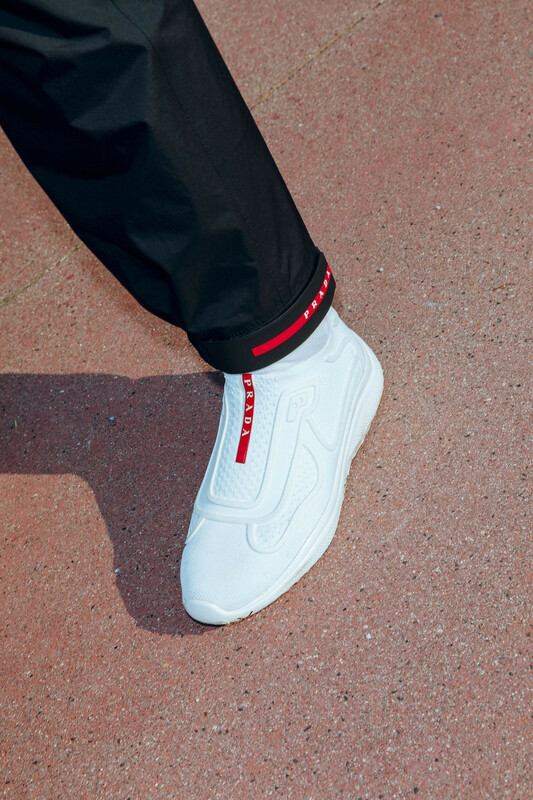 Now, NSS Magazine offers a closer look at the sporty gear, which generally focused on then-current sportswear and athletic stylings. 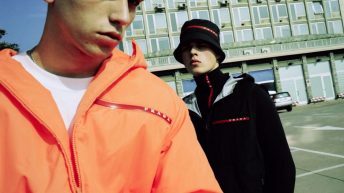 The pieces showcased by NSS are suitably leisurely, with tonal tracksuits, turtlenecks and matching bucket hats all placing the red Prada stripe front and center. 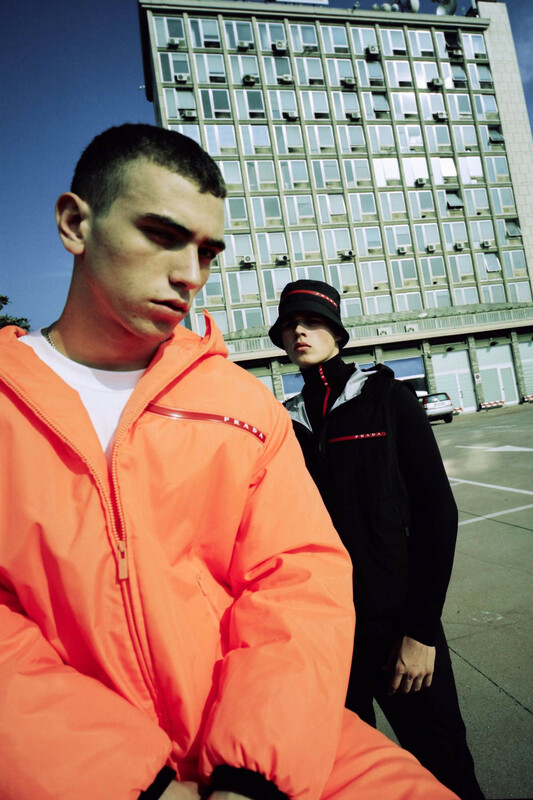 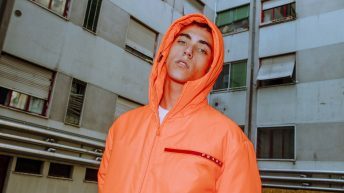 Understated detailing underlines the collection’s intent, with elastic hems, zippered pockets and contrast lining affording the garments extra sleekness. 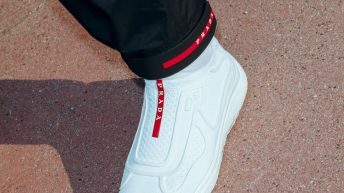 Along with the one-color nylon getups, a pair of laceless sneakers in dark navy and stark white utilize clean lines to further emphasize the Prada branding. 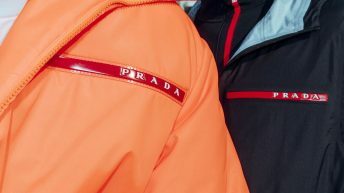 At London Fashion Week, Prada was one of the most popular street-style brands.